Here is one for the creatives, the explorers, the visionaries; our 21st Century learners. 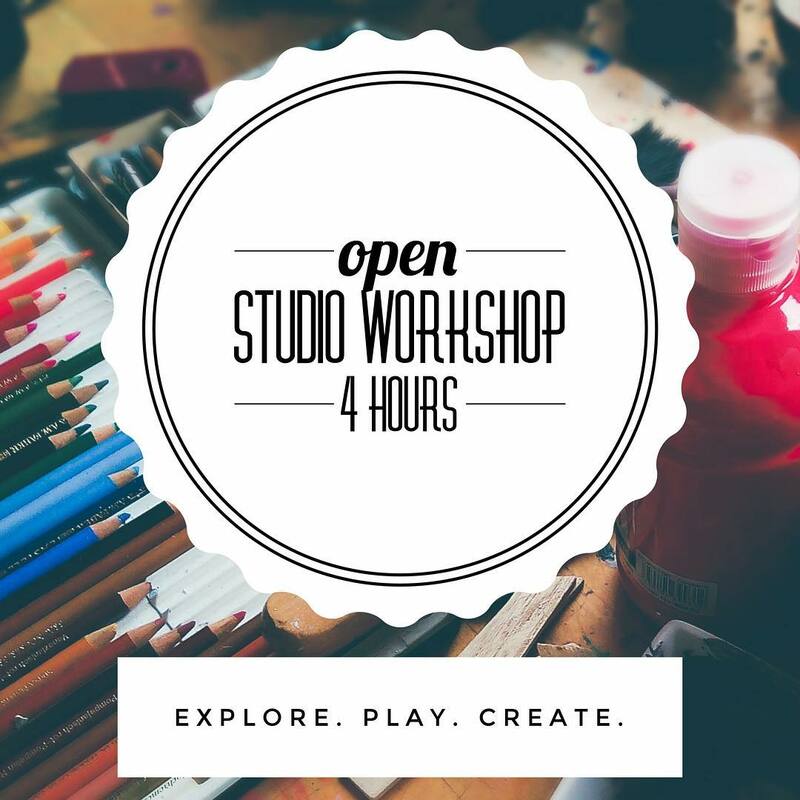 This 4 hour workshop is the perfect opportunity to explore, play & create with minimal boundaries.
? Supervised play on the playground including creative thinking challenges such as scavenger hunts + more! Kayla is the host of this event & brings with her 15 years of experience working with children & supporting creativity & exploration.